How are you? It’s getting warm recently, isn’t? People are planning to go out somewhere because most of the time the weather is fine. 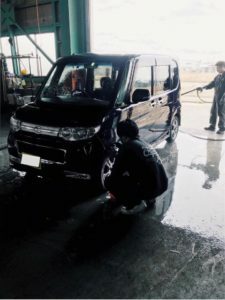 So, don’t you want to make your car clean before weekend comes? There is a special service too!